Their striking body colour renders them easily recognizable. 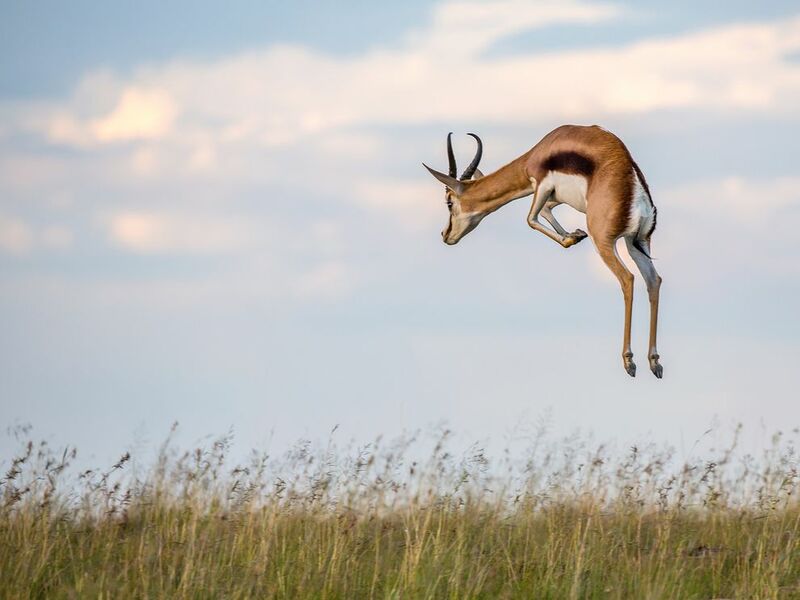 Springboks have cinnamon coloured upper bodies, white underparts and a broad dark brown stripe on either flank stretching from the front legs to the rear legs. Springboks live in harsh and unpredictable environments such as calcareous pans, dry river beds and short grass savannah plains. Areas of tall grass are avoided by these majestic animals. Typical and unique to the Springbok, is the pocket-like skin flap which extends along the middle of the back on to the tail. The springbok can lift this flap, which makes the white hairs underneath stand up in a conspicuous ‘fan’. 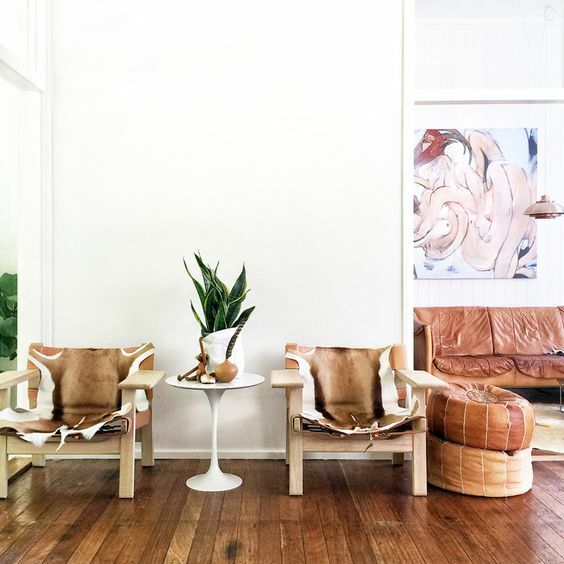 Eden & Co get our springbok skins only from a selected few merchants who only source their springbok skins during the annual winter culling season. This season is strictly regulated and handled professionally. 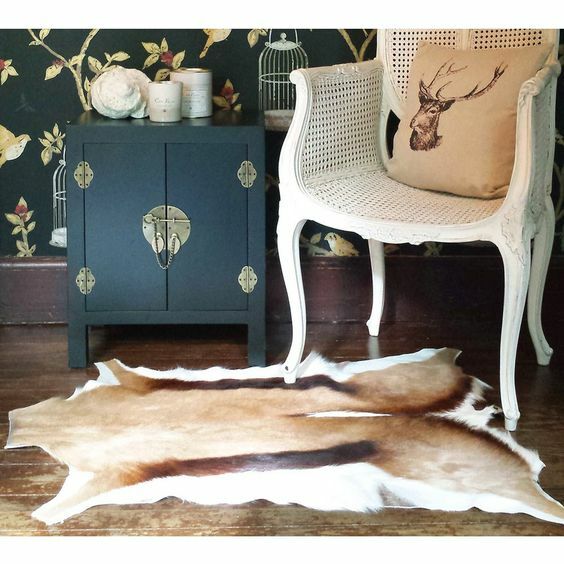 Springbok skins are the perfect replacement for a rug to those that enjoy dreaming and adventure.